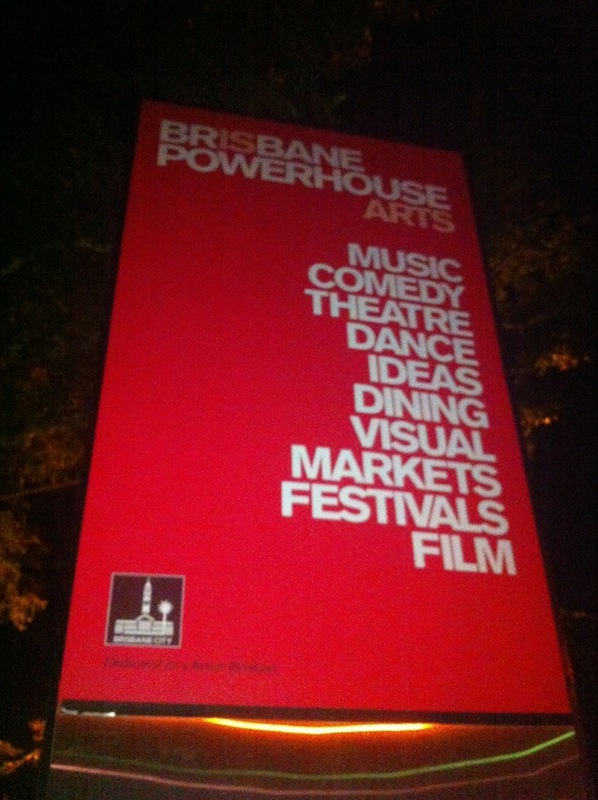 Tonight was my first visit to the Brisbane Powerhouse and I couldn’t have chosen a better show to blow me away. 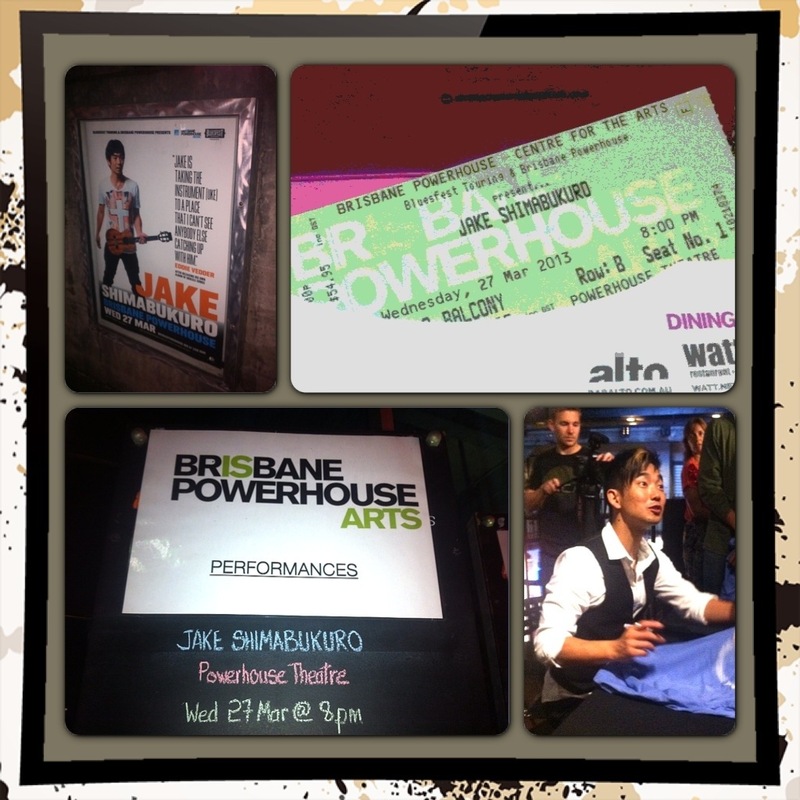 Jake Shimabukuro is the ukulele virtuoso of our time and I had the privilege of watching him on the Australian leg of his Grand Ukulele Tour 2013. I came a few minutes early to pick-up my ticket at will call and found the merchandise table. One item that was so tempting was the ukulele USB drive! I decided to get a poster especially since they informed us that he would sign it after the show. SOLD! I found my way to my sit and noticed that a large group of older men were sitting next to me. The crowd that Jake attracts is incredibly diverse. I saw young and old couples, the Brisbane Ukulele Club, and a baby in the crowd! He did start playing at the age of four so I guess some parents are already trying to inspire their child. He’s not a singer which is partly what he credits for him becoming so masterful at the uke. He had to make the tunes known through his fingers and not his mouth. He became famous when a passerby in Central Park videotaped him playing George Harrison’s “While My Guitar Gently Weeps” and posted it on YouTube. I love how organic his stardom has come to be and he’s worked with some BIG names now including Yo Yo Ma and performed a duet with Bette Midler for Queen Elisabeth at the annual Variety Show. Just checked out his website – look at where Episode 8 of Ukulele Thursdays takes place! 🙂 Miss and love you! That is so awesome he went to Nashville. Why didn’t he play a show though? That is the question. Miss and love you too.